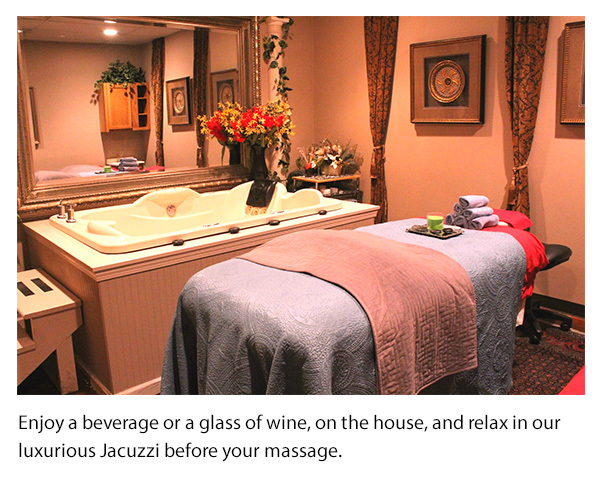 Ziyan Salon and Spa is highly regarded for massages and our reputation precedes us as the best Lexington has to offer. 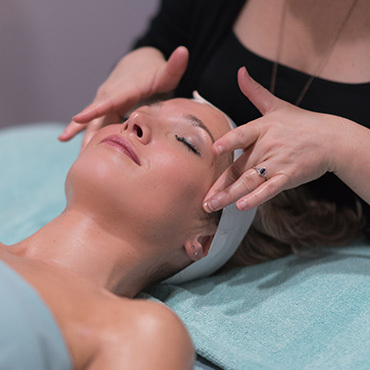 Our licensed and most experienced therapists can perform a variety of professional massages based on your needs. Call and inquire about our “couples massage” packages and see our luxurious massage rooms.